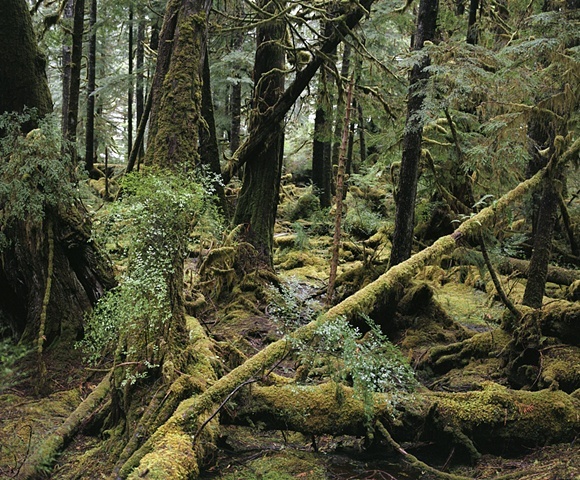 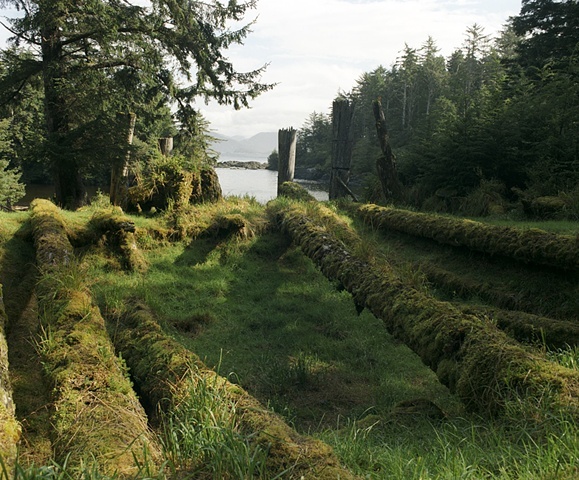 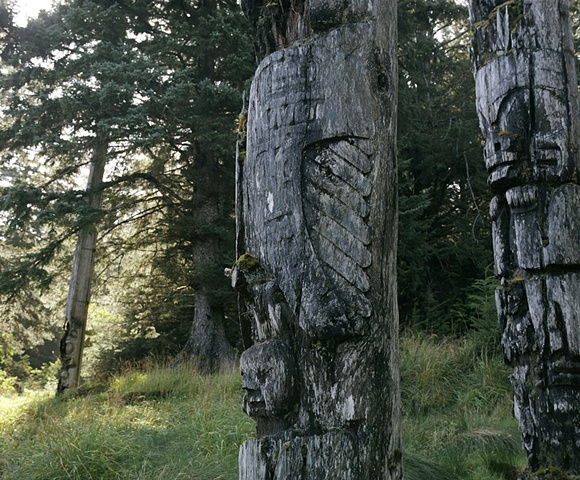 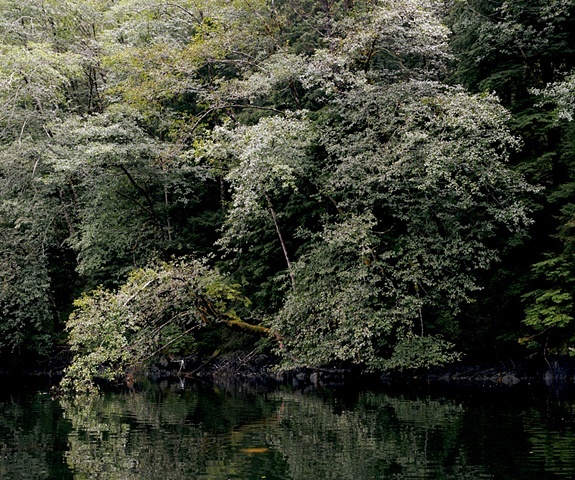 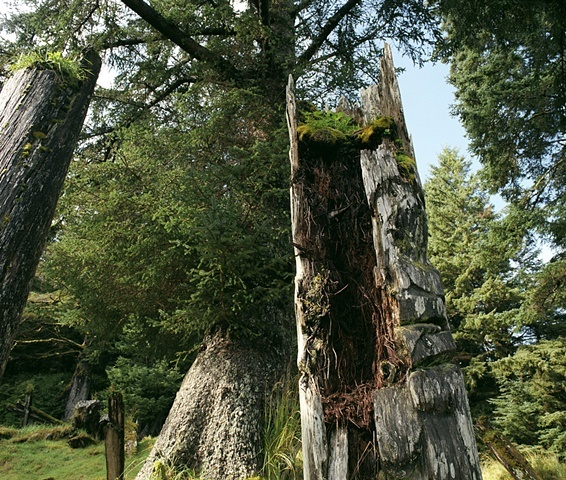 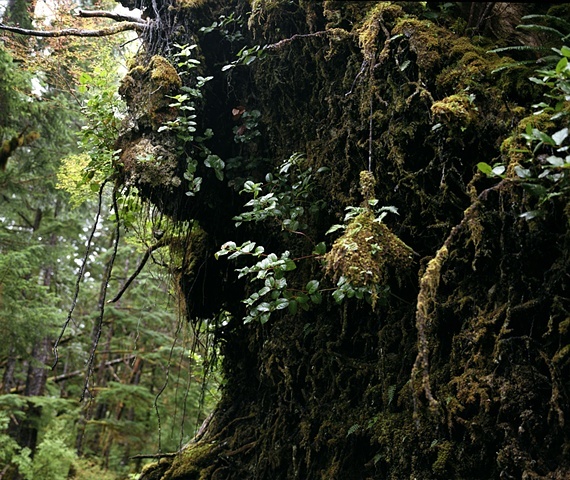 Images of protected sites within Haida Gwaii, secret swimming holes and of snow covered forest illustrate my ongoing fascination with wilderness and a desire to create proof of its existence. 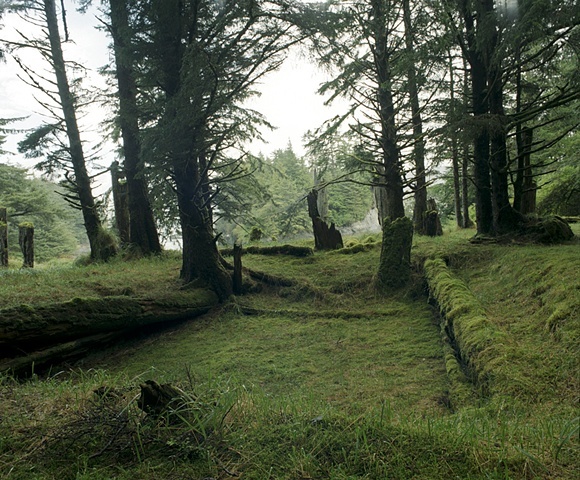 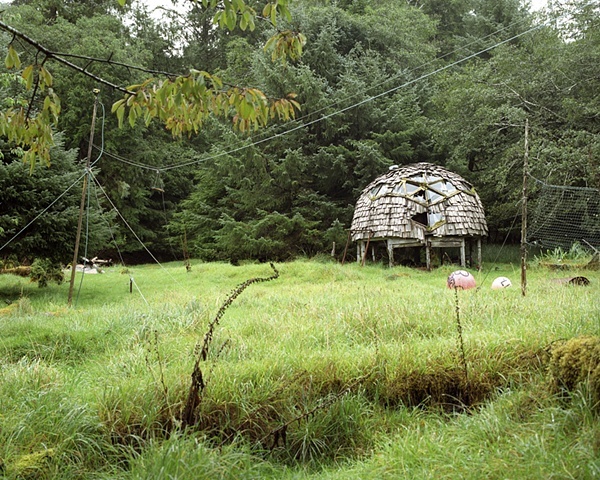 But equally these photographs hover between reality and fiction representing imagined landscapes and invented states of being. 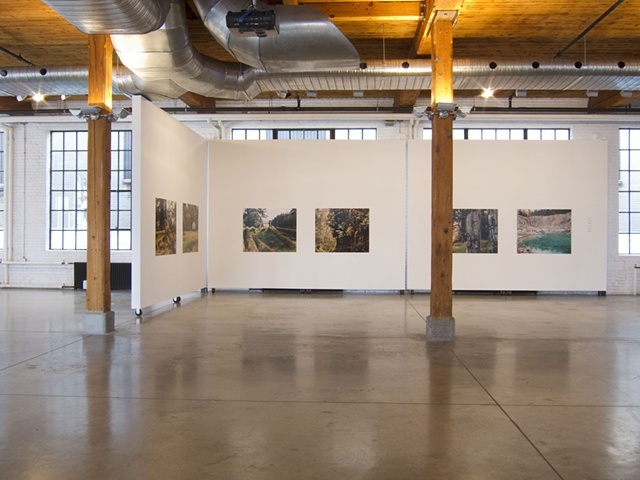 Presented together these images operate somewhere outside of the borders of the pictured territories creating only glimpses of a remote paradise. 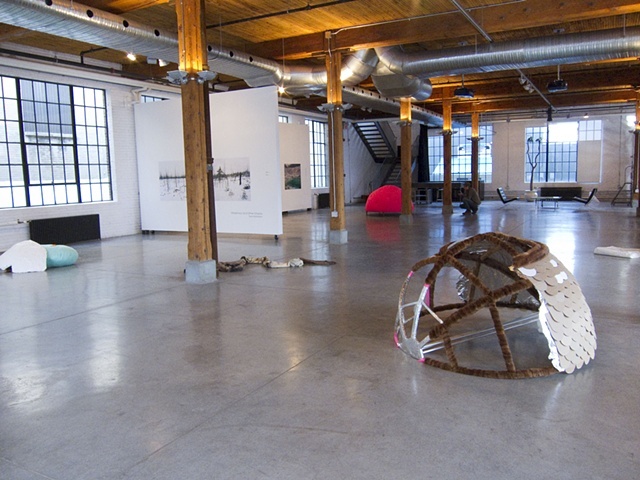 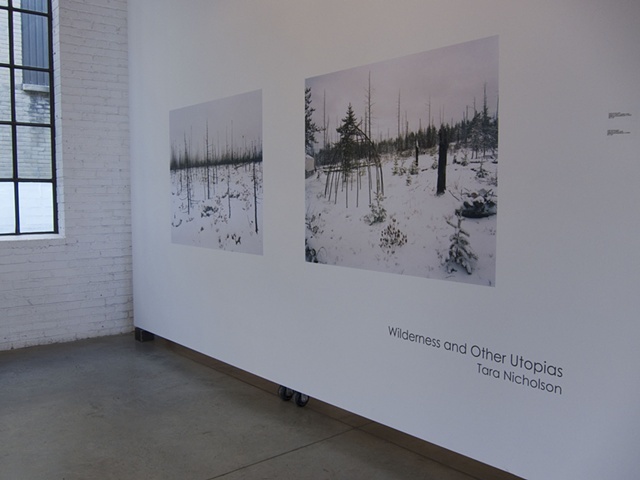 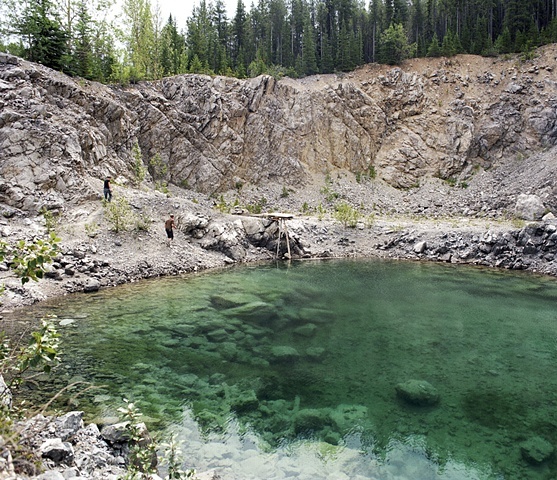 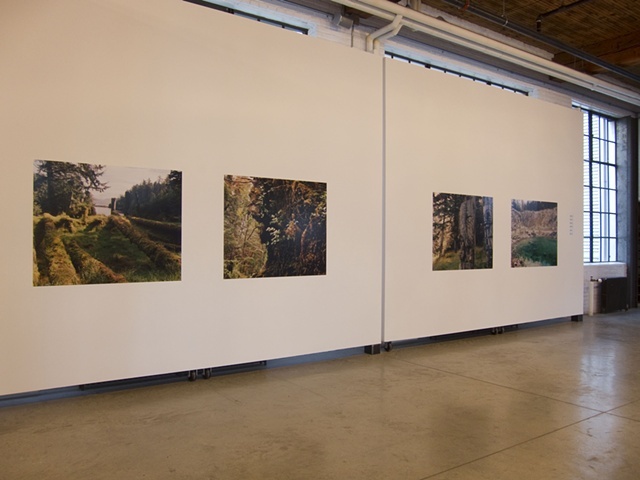 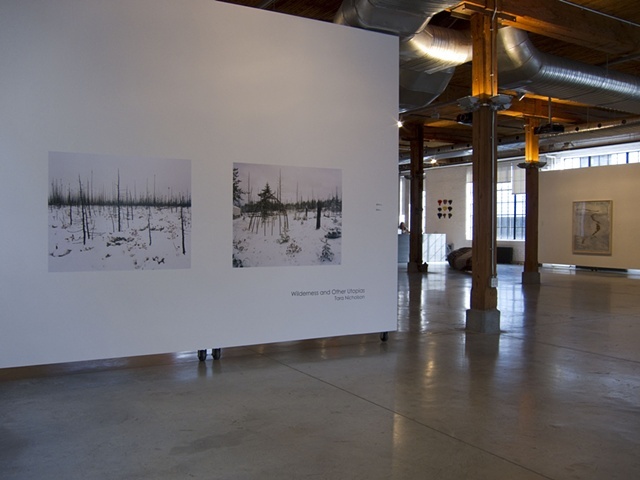 Visiting some of the most isolated landscapes in Canada, this work challenges the definitions surrounding wilderness and its placement within modernity. 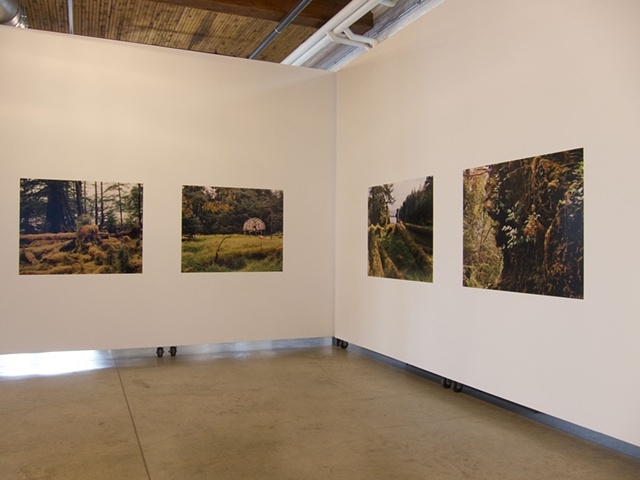 It examines our collective view of northern landscape and explores distant territories as places for refuse, inspiration and safe haven.